SOLIDWORKS Composer software enables you to easily create 2D and 3D graphical content directly from your 3D CAD files for your product technical communications. These SOLIDWORKS Composer videos show you how to get started by showing the fundamentals and more detailed operations. 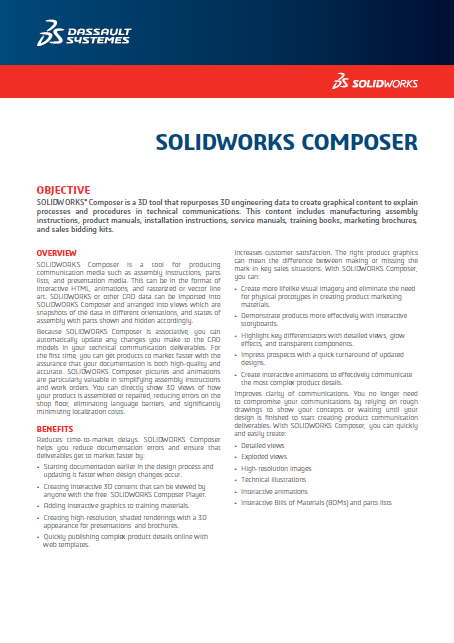 SOLIDWORKS® Composer™ Technical Communication software simplifies the experience for your users by giving you the tools for faster, easier creation of graphical content that clearly and accurately presents your product—how it works, how to assemble it, how to use it, and how to service it. 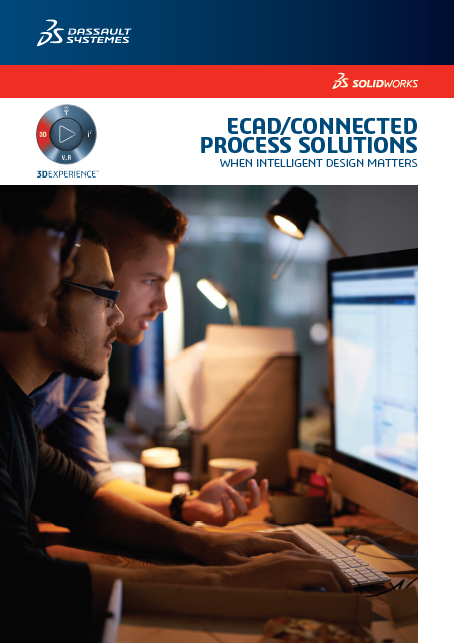 You work from your 3D CAD data, automatically keeping content up-to-date with the latest design changes—and without waiting for a physical prototype. The intuitive SOLIDWORKS Composer software enables even non-technical users to develop stunning 2D and 3D content quickly and more cost effectively. Following the simple instructions in intuitive SOLIDWORKS Composer workshops, you can produce exploded views, vector and raster graphics, shaded illustrations or silhouette, wireframe, and flat renderings directly using the CAD model. The high quality 2D outputs can then be embedded easily using any graphic layout software to create product illustrations. 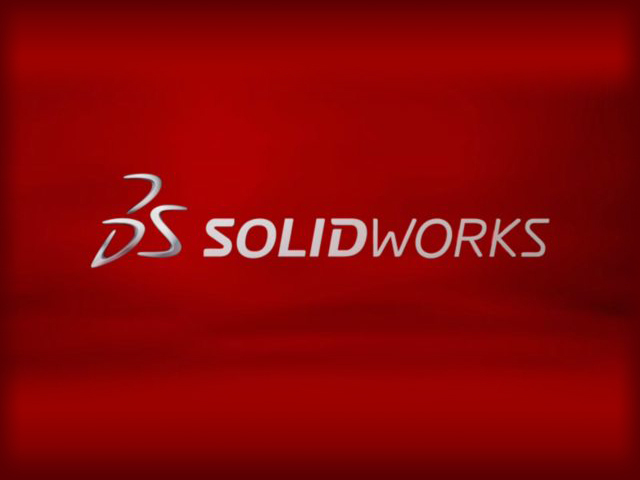 SOLIDWORKS Composer supports a wide range of 3D CAD formats, including SOLIDWORKS, CATIA®, ProEngineer®, and Autodesk® Inventor®, as well as neutral file formats such as STEP and IGES. You can simply open the 3D model to create rich graphical content. Simplify creation of 2D graphical content directly from your CAD data for producing high quality technical illustrations that automatically update with design changes. 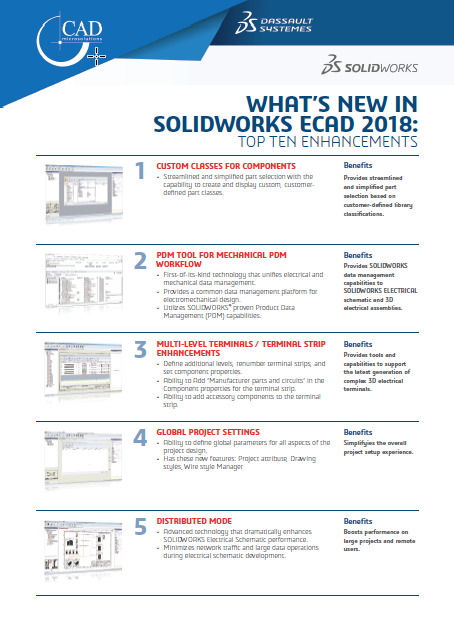 SOLIDWORKS® Composer™ Technical Communication software frees technical and marketing organizations from inefficient work flows by enabling them to: start creating product communications sooner, update them as the design evolves, and have them finished simultaneously with the product ship date. 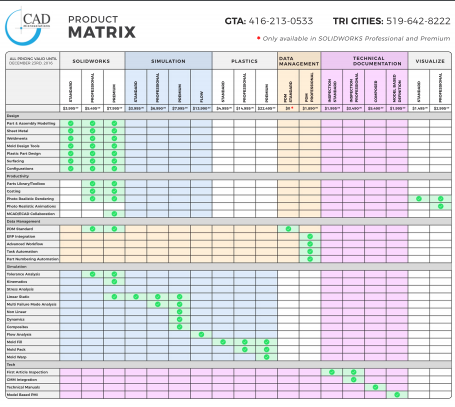 All too often, product documentation starts at the end of the development process, because technical publishers need to wait for a final CAD screen shot for the actual product for digital photography.